Integrity is proud to offer the most reliable and energy efficient air conditioners that can transform the way you cool your home. Let one of our Comfort Specialists help you find the perfect air conditioner for your home and budget. Contact us today for your free consultation. 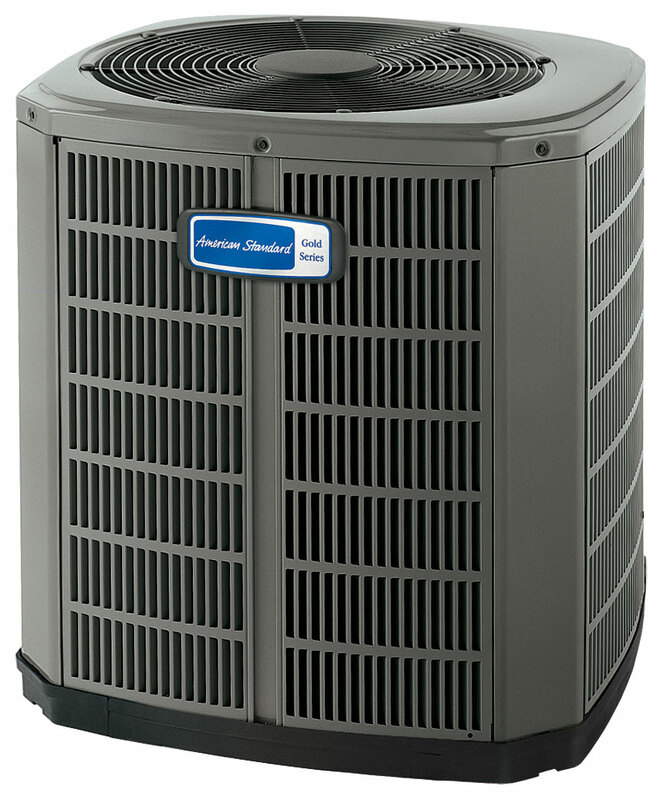 When you choose American Standard, you get engineering and craftsmanship paired with higher quality air and comfort.